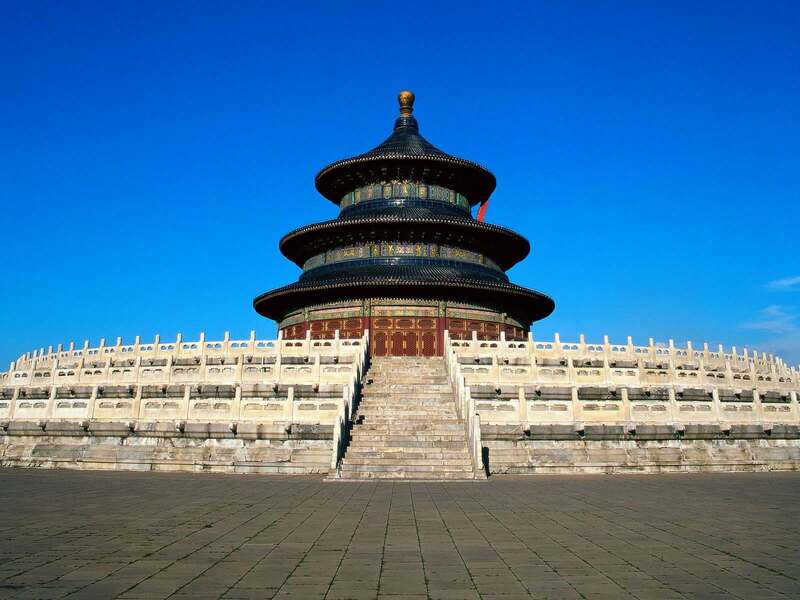 This 5 days Beijing Xian tour will fulfill your passion towards China's culture and history. 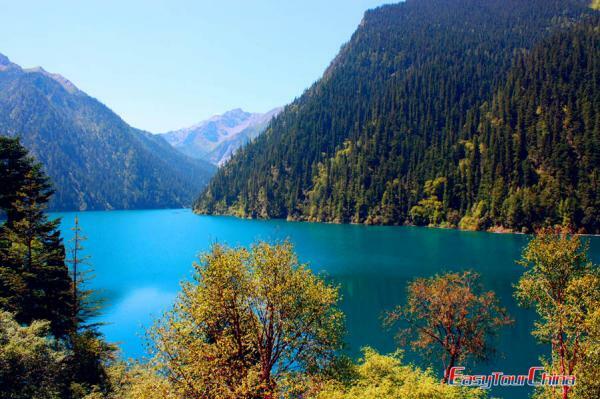 Enjoy the marvelous ancient relics including the Great Wall, the imperial Forbidden City in Beijing and the Terra Cotta Warriors and Horses in Xian. 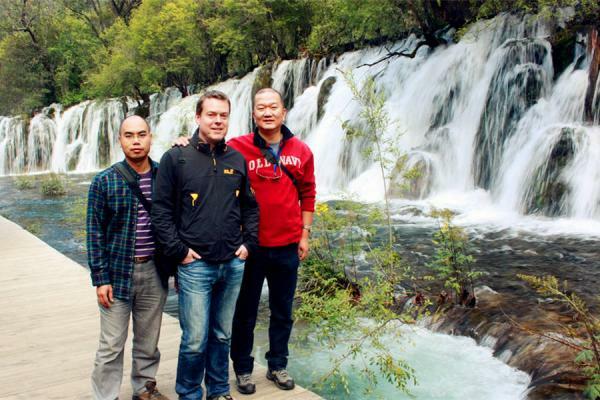 And other highlights like Mutianyu Great Wall, Xian Ancient City Wall and so on. Arrive at Beijing. Be met & transferred to your hotel. Free at leisure for the rest of the day. After breakfast at hotel, private escorted tour to Temple of Heaven, Tiananmen Square, and the Forbidden City. Peking duck dinner at night. 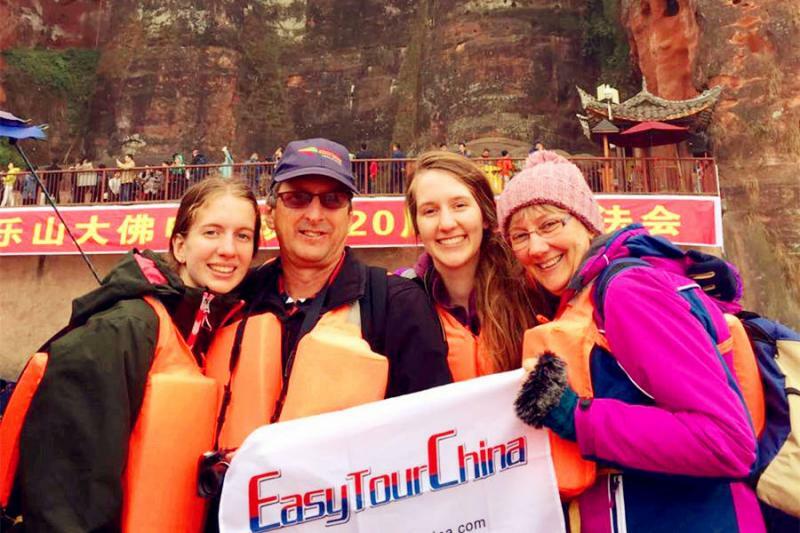 After breakfast at hotel, private escorted tour to Mutianyu Great Wall (round-way cable car), and a 3-wheel rickshaw tour Hutong (Beijing’s traditional alleyways) to see the local people’s life. Take morning flight to Xian. Arrive in Xian. Be met & transfer to your hotel. 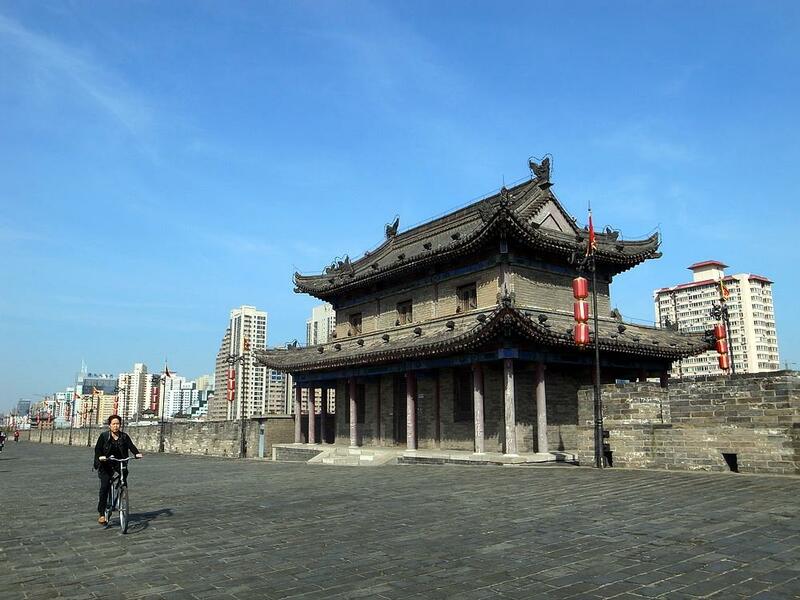 After a short rest you will take city tours to the Ancient City Wall. Then go to learn how to prepare Chinese noodles or dumplings at the local restaurants. 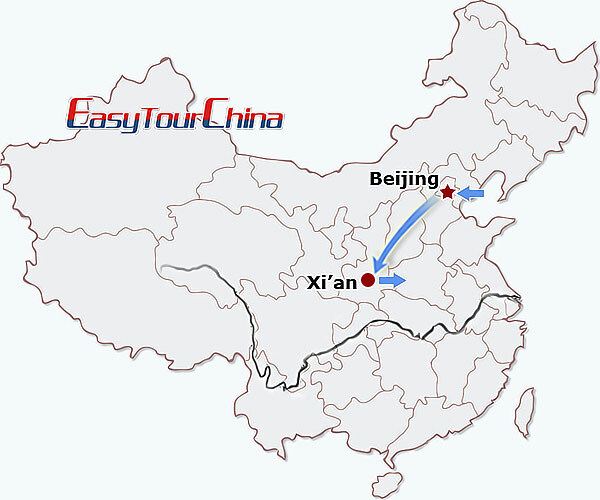 After breakfast at hotel, transfer to visit the famous Terra Cotta Warriors and Horses Museum. In the afternoon, you will be transferred to airport for your flight to next destination.